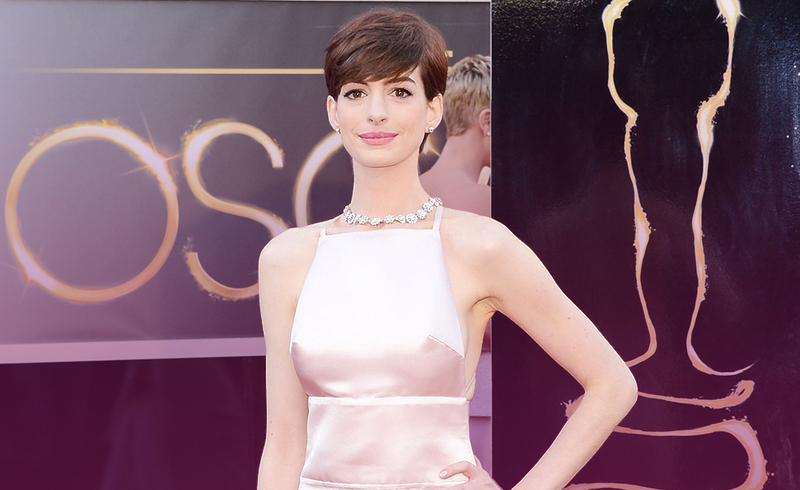 What caused Anne Hathaway to lose her mind when making ‘Le Mis’? Anne Hathaway is a face that needs little explanation or introduction, as she is an amazing actress. Perhaps in recent times best known for her role in “Les Miserables.” But what most people won’t know is the sacrifice she went through to carry off the role of Fantine. She was the character driven into prostitution to pay for the keep of her child. To fulfil the role, Anne had to lose a staggering amount of weight, which played havoc with her health. She said she lost her mind doing that movie, and it hadn’t come back by the time the Oscars came around. Well, Anne what a sacrifice for your art. You played an amazing role and the Oscar was well deserved. Putting your health at risk for work is never a good thing, although sadly when you are as devoted to your work as you appear to be, then second best is not an option. Delighted to see you are looking healthy again for your new role as Mother. I’m sure no award in the world could compare to your little bundle and the promise the year ahead hold for both of you. Let’s throw a few cards out for you Anne and see where things are heading in the future. This card talks of withdrawal, only for a while. It’s a time to move back and gather yourself before the next move. You have other things to keep you busy. Motherhood has its own commitments and you don’t need me to tell you it’s the biggest role you will ever play. But like all things in your life you dedicate yourself totally. It would appear there are no half measures with you Ann, and this is where the next card takes over. This card talks about being a creature of habit. Somethings with you are like instinct. Your commitment to your work is not something to be learnt, it musts be felt from within. It’s something you developed and grew because it was a part of you. Now although it’s a good thing in many ways, it can also have its drawbacks. It may be time to tweak one or two of those habits. At least while you adjust your world around you with your child as the main priority. This is the card of emotional happiness and contentment. I doubt if little Jonathon is going to be an only child, but it’s early days yet. Enjoy the new role you have been gifted with. As life progresses, this is one thing you can depend on as keeping you grounded and happy. Although the days of starving yourself for a role are over. Motherhood demands you stay strong always. Previous ArticleChris Hemsworth tries to nip relationship problems in the bud!Next ArticleWhy were Olivia Wilde recent pictures causing a storm?